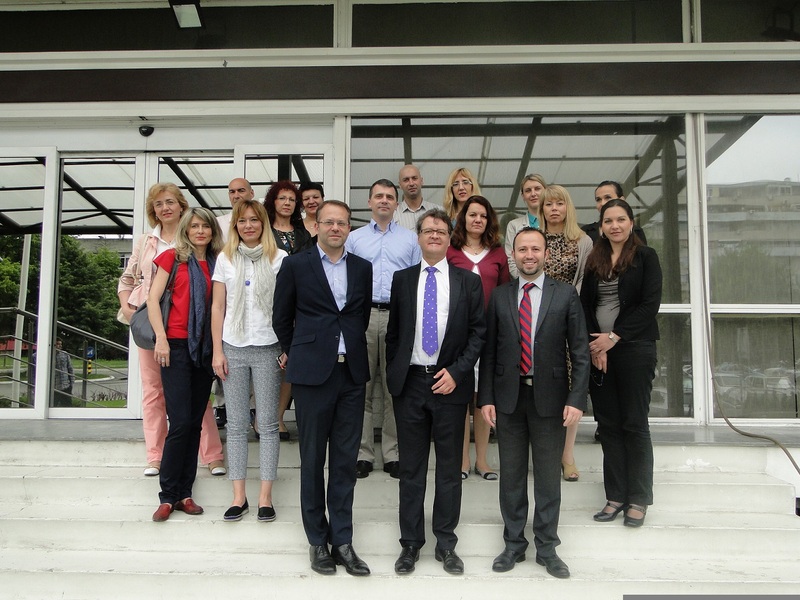 On 21 June 2016, Head of ROCB Europe Mr. Roger HERMANN and Technical Attaché Mr. Ali Murat PALA visited the Customs Administration of Serbia for a workshop on Needs Assessment. 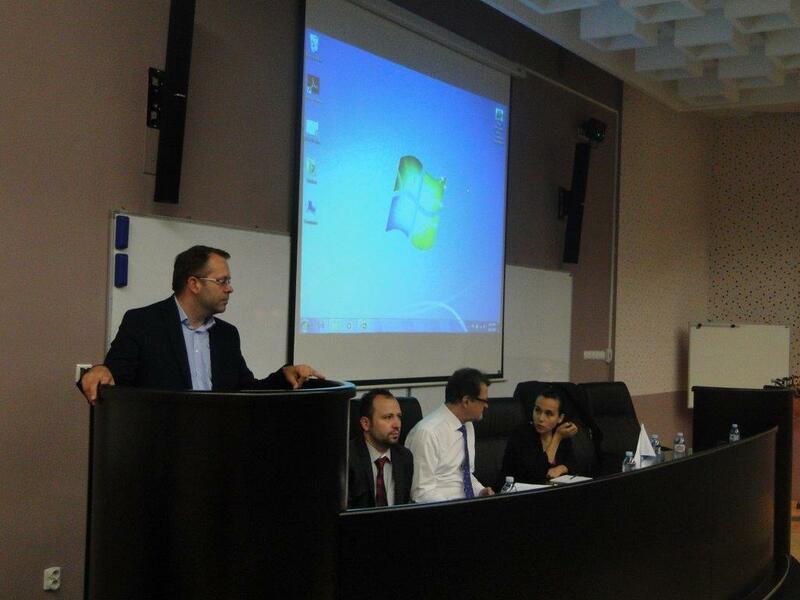 The workshop started by opening speeches that was followed by the introduction of participants. 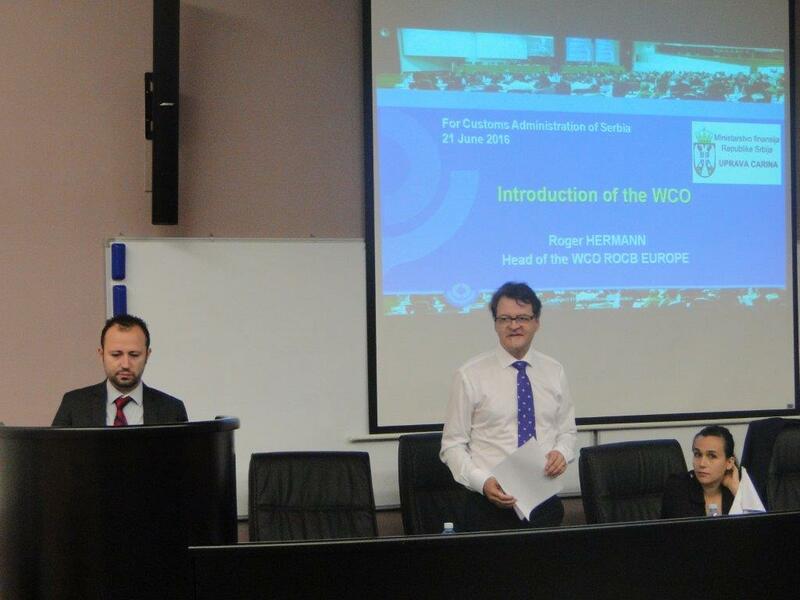 Afterwards, presentation on the Introduction of WCO and its Missions as well as Regional Approach for Capacity Building were made by Mr. Hermann. 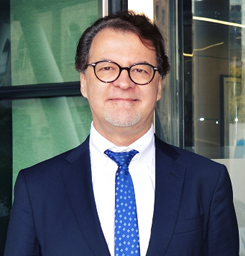 Presentation on the Introduction of ROCB Europe was made by Mr. Pala. Following the presentations, the needs assessment document of Customs Administration of Serbia was discussed and then a group discussion of what future activities (workshops, trainings, seminars, etc.) could be carried out for the Customs Administration of Serbia was held. By this workshop, the participants had the chance to meet the ROCB Europe representatives in person and to have one-to-one communication chance to submit their ideas, requests and needs. This has been quite a fruitful work for the start of future cooperation among Balkan countries in capacity building.